A carefully curated selection of global delicacies to make your meals even more special. Full of delicate flavour and aroma, this succulent chicken Hyderabadi biryani is easy to make with Knorrs convenient mix that has all the flavour of the ingredients that create an authentic Hyderabadi Biryani. A dish prepared from mashed Baigan coupled with delicious green peas and Indian spices. These Chinese styled mini sandwiches are not only easy to prepare but also an easy pleaser for even the most finicky eater. Freshly chopped pumpkins make an extremely tasty soup that can be enjoyed at anytime. We love experimenting with food and you will be surprised at just how many ways you can use the same key ingredient! Vegetarian, Non-Vegetarian or Vegan? We have it all for you here! From delicious dinners to something different for lunch, explore our great selection of meals. Our Chefs say that these are a must try! Discover the authentic flavours of Mexican cuisine with our recipes! Carefully curated recipes for your experiments with the oriental cuisine. 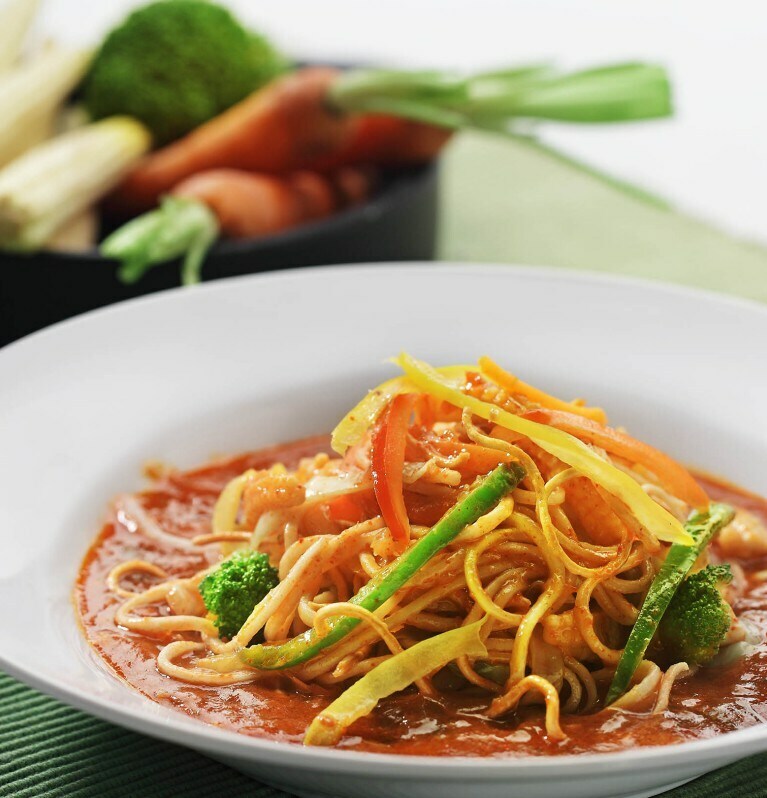 Discover the authentic flavours of Thai cuisine with our recipes! From Pasta to Pizza, our list of Italian recipes goes on and on. From Pindhi Chole to Sindhi Kadhi, we have the most loved Indian recipes.